PIER Seed Projects promote innovative, creative and unusual research ideas with a strong cross-institutional dimension. 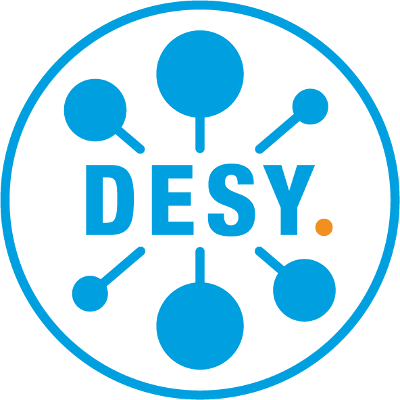 Projects must involve researchers from both DESY and Universität Hamburg. The funding program is particularly aimed at qualified young scientists. It provides rapid and non-bureaucratic seed funding for the identification, initiation, development, testing and implementation of completely new research ideas, concepts or methods in the PIER research fields. Funding will focus on creative ideas, lateral thinking as well as risky research ideas with possibly high potential benefits. Please note that funding decisions are based on the presentation of invited Seed Project applications. In this call for PIER Seed Projects, five proposals have been selected by the jury to receive seed funding out of the PIER Idea Fund. 13 applications had been submitted to the PIER Office until the deadline in April 2018.